To get a FREE 20oz. 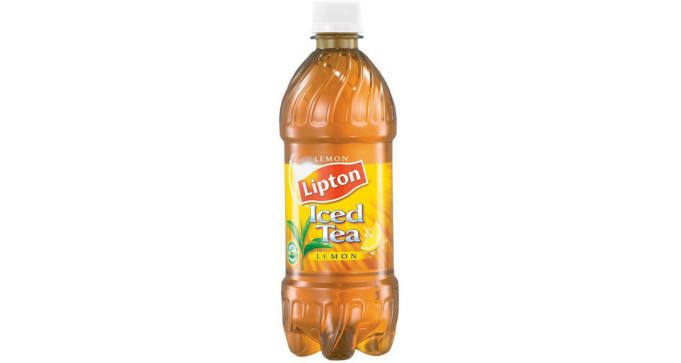 bottle of Lipton Iced Tea, come back on June 10th, fill out the form and submit. The first 100,000 entries on June 10th will receive a postcard coupon via U.S. mail for (1) FREE Lipton Iced Tea 20oz.